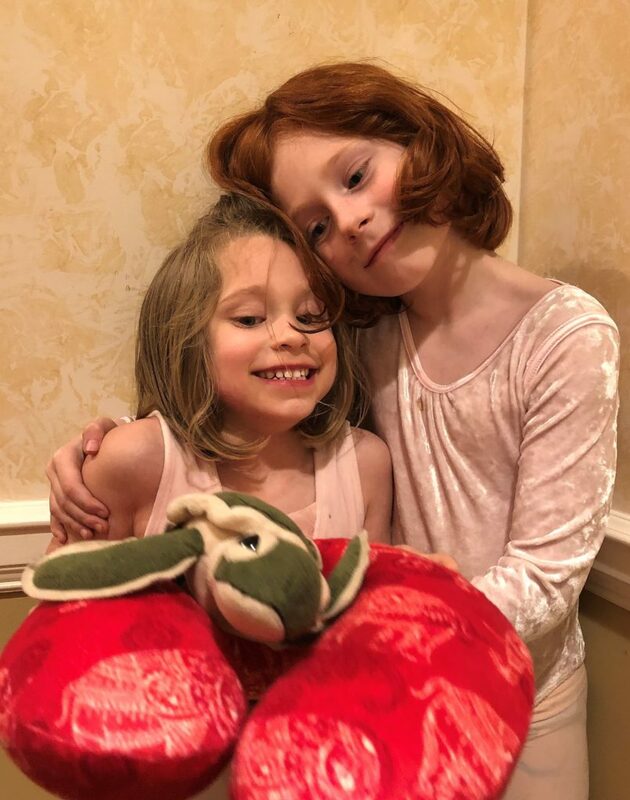 Tabitha and her big sister Aurelia with Ocean, the sea turtle. 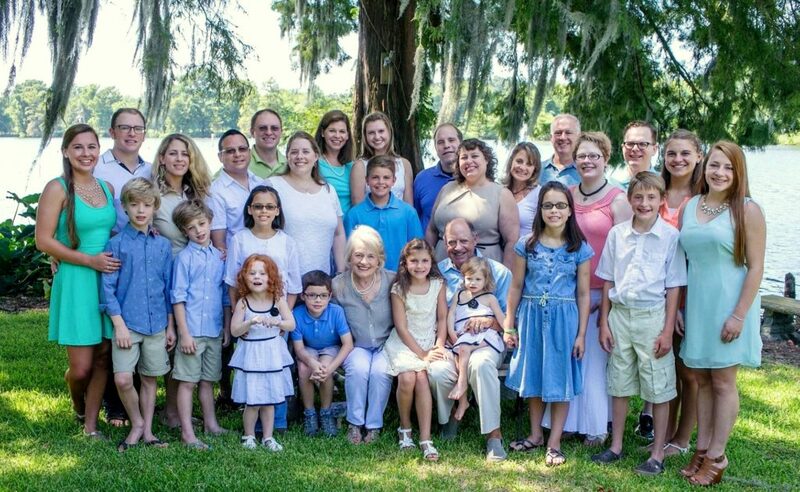 For years the Ross family gave gifts to our six children and 14 grandchildren. In the months leading up to Christmas 2017, my wife, Queenie and I were discussing our thoughts for the upcoming season of giving. We have been very blessed and so have our children and their children. What can we give them that they could take throughout their life? As we thought about it, we could not come up with a single item that they really needed. We decided to give each of our grandchildren an assignment: find a nonprofit organization that you would like to support and write a one-page essay on that organization to include 1) what the organization does (the mission), 2) why this is important and 3) how the donation would help the nonprofit fulfill its mission. If possible, each one may include a statement of what he or she plans to do to help in other ways, i.e., volunteer at the facility. The nonprofit must be a 501(c)3 designated charity to qualify. On Christmas Eve, around our dinner table, each grandchild is asked to present his or her essay. It is amazing the variety of nonprofit organizations that have been selected – from Ducks Unlimited to Missionaries of the Poor. Our youngest grandchild, Tabitha Hooge, who during the initial year (2017) was only 4 years old, had heard me talk about the Jekyll Island Foundation (JIF) and the work we were doing to save the lives of sea turtles up and down the Atlantic Coast line. On her own (since she could not yet write) she drew a large turtle. When it was her turn to present, she stood up and said with conviction, “I want to donate to the turtle hospital at Jekyll Island. There are so many turtles that are hurt by nets and boats.” Thus, a donation was made to JIF that was restricted to be used at the [Georgia Sea] Turtle Center. During the summer of 2018, Tabitha’s parents took she and her sister Aurelia to visit Jekyll and of course the [Georgia Sea] Turtle Center. Tabitha insisted on buying a stuffed turtle that she has since named Ocean. She sleeps with that turtle each night. This past Christmas, our second year for the program, Tabitha again selected the [Georgia Sea] Turtle Center as her charity. 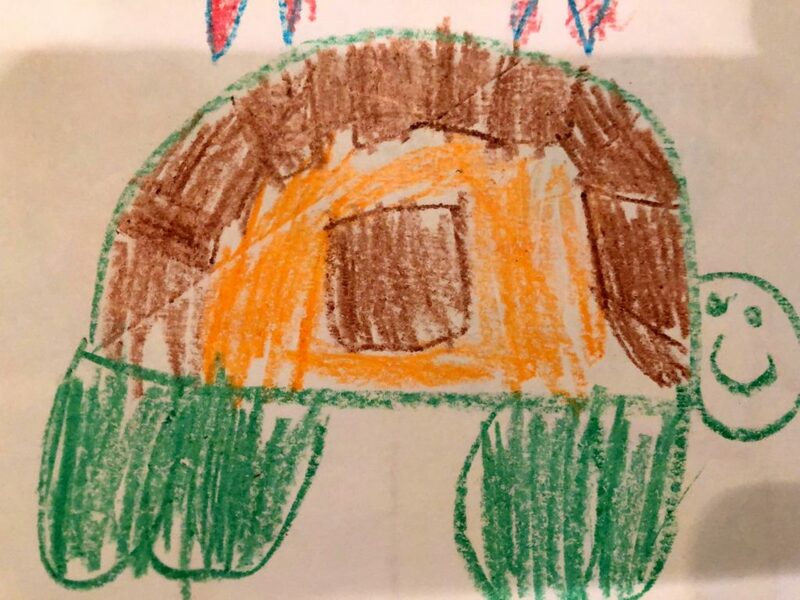 When she presented her essay, which again was using her drawing skills, she said “I want to again donate to the [Georgia Sea] Turtle Center. I love turtles! Some day I am going to work at the turtle hospital.” And I believe she will. Giving back is indeed a gift that keeps on giving. We encourage you to consider this teaching moment and give-back opportunity. And as a seven-year member of the JIF Board, I believe a gift to the Jekyll Island Foundation should be considered. It is doing incredible work in helping to preserve our history, conserve our natural resources, and educate our visitors on the importance of our barrier islands.